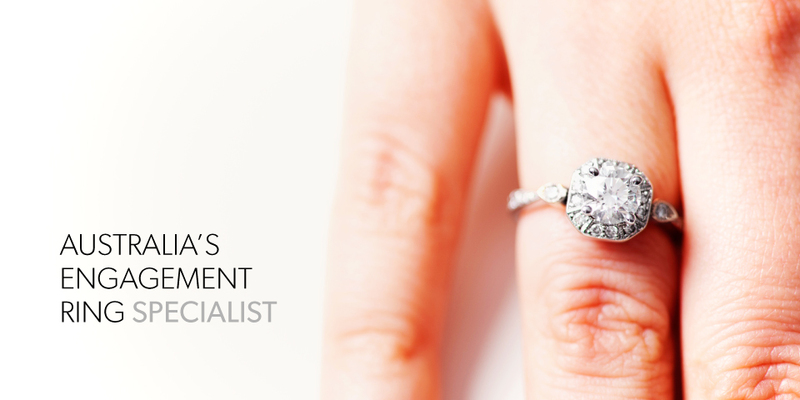 Solitaire approached Decoy to develop a digital marketing campaign for their Engagement Rings during the lead up to Christmas and New Years. We developed a two part, 52 day campaign utilising Facebook, Instagram and Google AdWords. 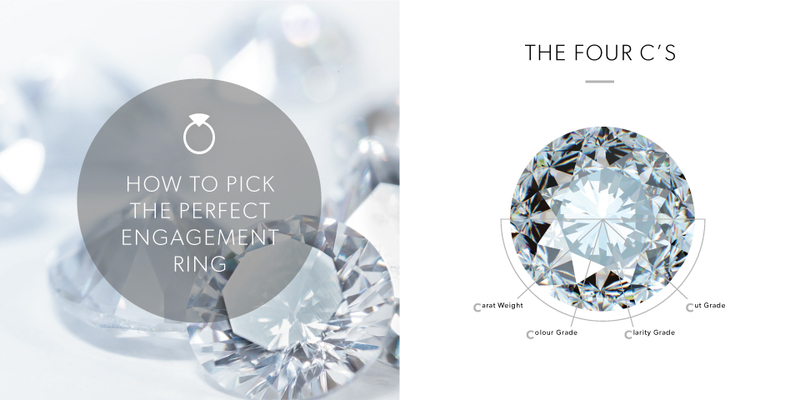 As well as the more traditional marketing approach that we used in our ‘selling points’ concept, we ran a campaign purely targeting men that aimed to educate and remove some of the confusion around purchasing an engagement ring. This was a softer lead in that offered education rather than a pure ‘sell’. As Solitaire already had a buyers guide landing page, we restyled the existing content into some fresh graphics and ran a Facebook/Instagram carousel with approximately 30% of the campaign budget. 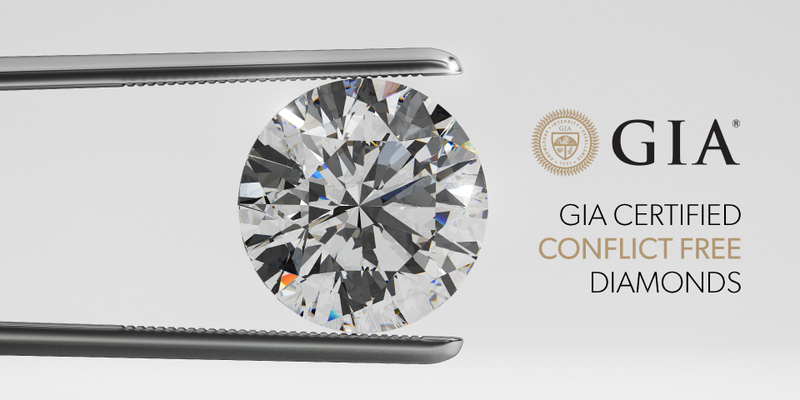 During our marketing workshop we identified 3 core selling points relevant to the market which differentiated Solitaire from it’s competitors, these being their large range of ready made rings, their ability and desire to custom design pieces using CAD software and the GIA certification. Using these selling points we developed a clean video advert for Facebook and Instagram using a custom audience for both men and women in Canberra with the remaining 70% of the social campaign budget.